This article is adapted from a new edition of Praying for Priests. O Eternal God, you who have redeemed the race of men from the captivity of the Devil, deliver me, your servant, from all the workings of unclean spirits. Command the evil and impure spirits and demons to depart from your servant and not to remain nor hide in me. Let them be banished from me, the creation of your hands, in your holy name, and that of your only-begotten Son, and of your life-creating Spirit, so that after being cleansed from all demonic influence, I may live godly, justly, and righteously and may be counted worthy to receive the Holy Mysteries of your only-begotten Son and our God, with whom you are blessed and glorified, together with the all-holy and good, life-creating Spirit, now and ever and unto the ages of ages. Amen. 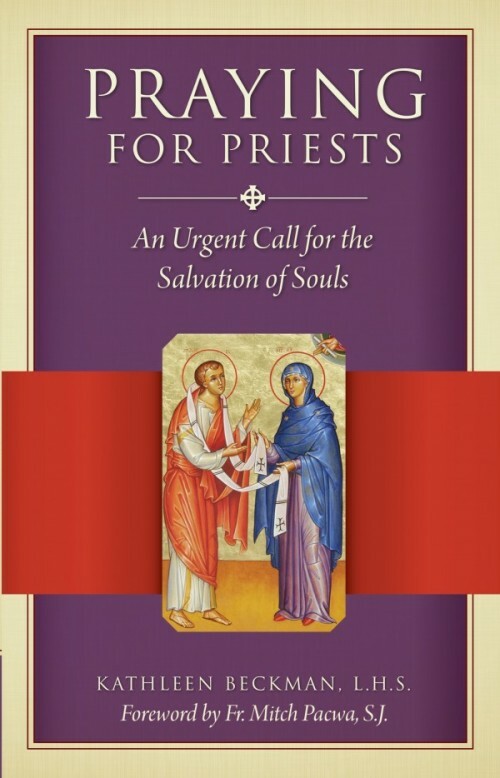 Author’s note: This article is adapted from an excerpt for the newly revised, updated edition of Praying For Priests: An Urgent Call for the Salvation of Souls, which is available from Sophia Institute Press.